A Salmonella Enteritidis outbreak in Canada that is linked to frozen raw breaded chicken products is a good reminder to consumers to thoroughly cook these foods that appear to be already cooked. Sixty-eight people in that country are sick in this outbreak. 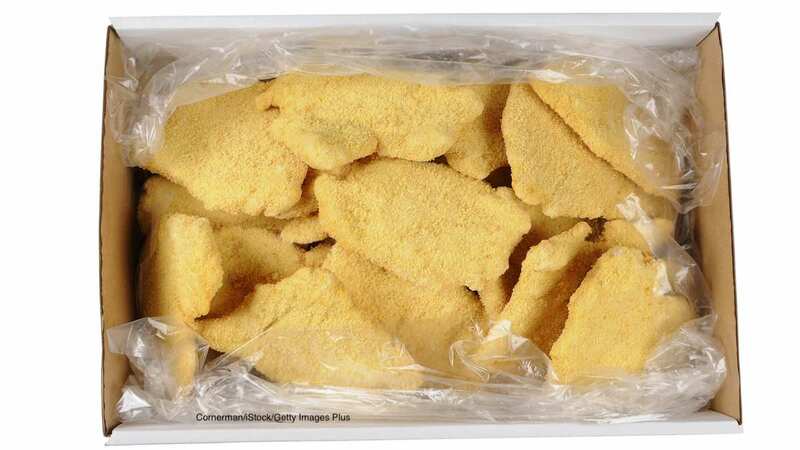 There have been similar outbreaks in the United States; for instance, in 2015, a multistate Salmonella outbreak was linked to Aspen Foods frozen raw breaded chicken entrees. The latest outbreak notice states, “Based on the investigation evidence to date, poultry, including frozen breaded chicken products containing raw poultry, pose an increased health risk to individuals who handle, prepare or consume these types of foods.” These foods must be handled with extreme care. One of the issues with these products is that the breading on them can fall off the chicken and cross-contaminate other surfaces in the kitchen. The breading can contaminate kitchen counters, plates, utensils, and drawers. If these surfaces aren’t cleaned, other foods can easily pick up the pathogenic bacteria. Another issue is the method of cooking. Many of these products have instructions to cook them in the microwave oven. That appliance, while efficient and quick, can leave cold spots in food because of uneven heating. Bacteria can easily survive in those areas that do not reach 165°F and cause illness. In the Canadian outbreak, No Name brand Chicken Burgers in 1 kg packages, with a best before date of February 6, 2019 have been recalled. Consumers are advised not to consume the recalled product. A sample of this product has tested positive for the outbreak strain of Salmonella Enteritidis. The symptoms of a Salmonella infection include a fever, nausea, stomach cramps and pains, vomiting, muscle aches, and diarrhea that may be bloody. People usually start feeling sick 12 to 72 hours after eating foods contaminated with this pathogen. If you have purchased this product, do not eat it. Throw it out. It’s a good idea to clean your refrigerator and freezer with a mild bleach solution after discarding the product.